A kitbash designed by Ed Miarecki for the Wolf 359 graveyard scene, to me the New Orleans Class seemed to be a very accurate and logical extension of the visual ascetics seen in the early TNG times. 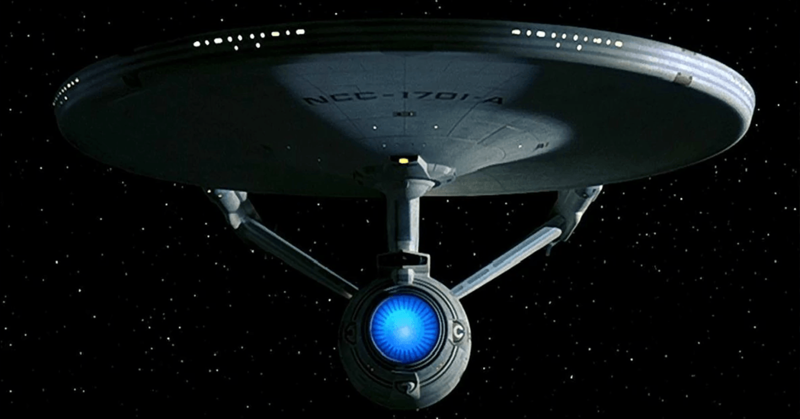 Containing a much smaller version of the saucer section scene on the Enterprise D and the same, but also smaller and slightly modified version of the Enterprise D warp engines, it is believed this class had a crew of 500 and a maximum speed of warp 9.3. I love this design as it easily bridges the starship gap between the Ambassador and Galaxy classes while still looking sleek and powerful. I don’t have much information on this class, but after discussing it a while back with Doug Drexler, starship designer extraordinaire, we decided I’d call it the first Intrepid Class. 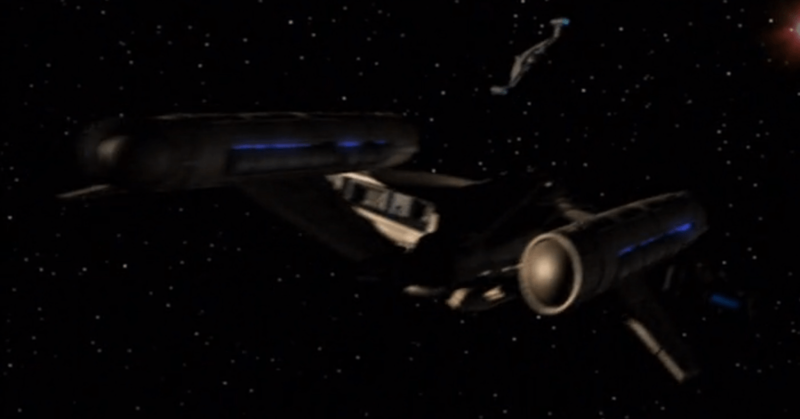 First seen in the Star Trek Enterprise episode the Expanse and later scene in the episode Twilight for me this design is just a simple and elegant design. its unfortunate we didn’t get to know her better. From the War Era of Deep Space 9, the Centaur Class was one of those ships that immediate;y satisfied me. 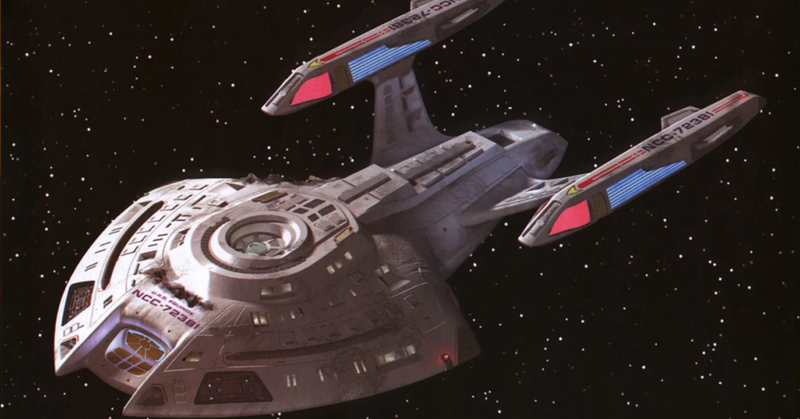 You see I always had an issue when it came to the Miranda Class wondering why this class wasn’t updated with a more Excelsior look after the Excelsior became a workhorse for the Federation. Well, surprise surprise it did. 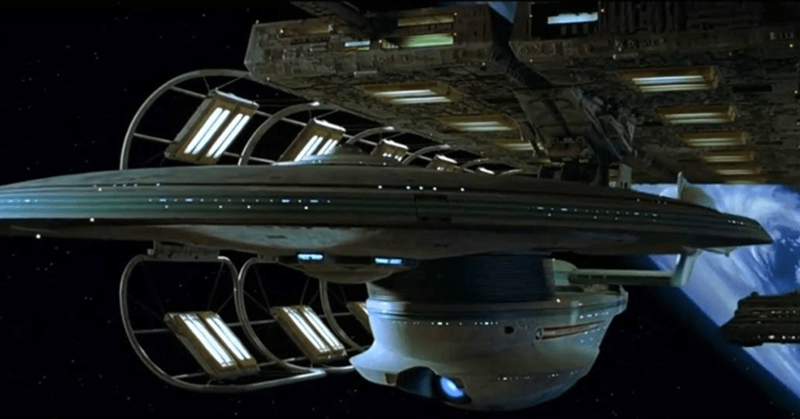 My love of Star Trek started with the Original Series, but what always disappointed me about it was a lack of different Starfleet starship designs being seen on screen. So when I bought my first version of the Star Trek Chronology many Trek Moons ago, I was pleasantly surprised to see this design realized. 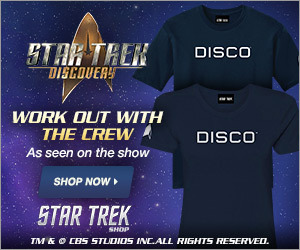 It is an odd design, that I can picture coming from Starfleet before they settled on the saucer section design element that would be so prevalent through star trek history… It looks like an older design that I believe would have a lasted for a long time being relegated to cargo and Passenger duty until it was finally retired from service. 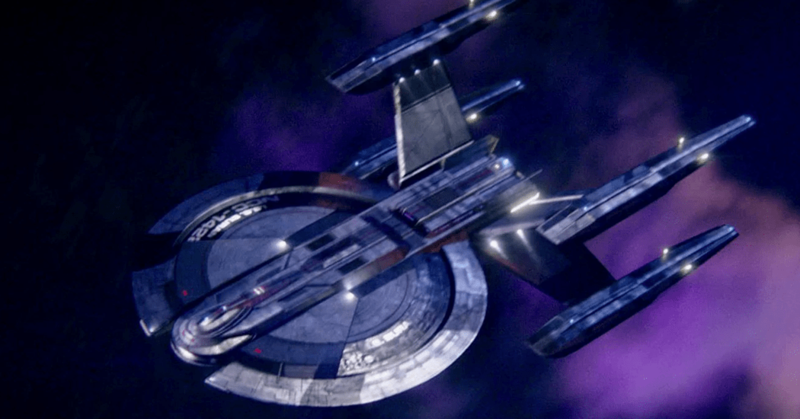 Created by another Star Trek starship designer extraordinaire John Eaves, the Cardenas class was first seen in the Star Trek Discovery episode Battle at the Binary Stars, this 4 engine starship design immediately caught my attention. It’s beautiful, and sleek unlike the other well known 4 engine design the Constellation Class. This ship looks a starship Id take into battle if I needed some serious power, speed and manoeuvrability. This should come as no surprise to anyone watching this video that I love starship designs that bridge the gaps between hero ships and the Nova Class is no exception. 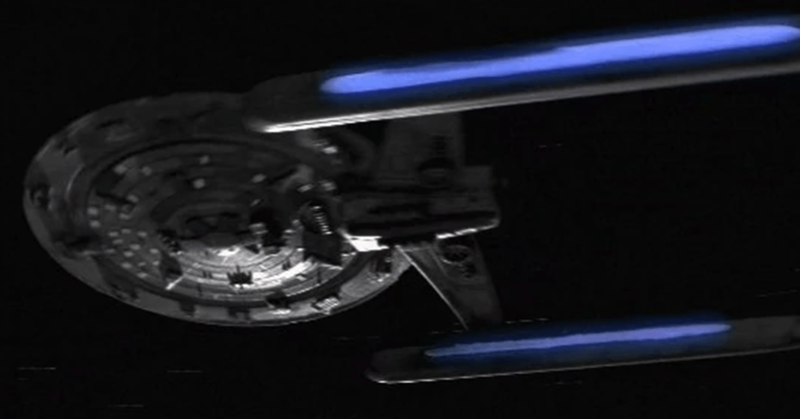 First seen in the Star Trek Voyager episode Equinox, this tiny little ship holds a lot in common with the design of the Intrepid Class USS Voyager. 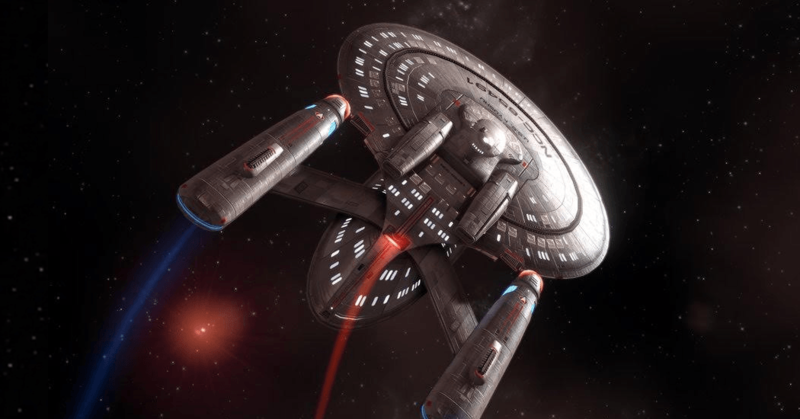 After seeing the Oberth Class as a science ship that seemed to fall apart or blow up if someone looked at it the wrong way, the need for a new science class starship was clear to me. And Rick Sternbach, the designer of this class, checked all the boxes for me. Thanks, Rick! Another design by John Eaves, I immediately fell in love with this design after seeing it in the Star Trek Discovery Premiere. It was different enough from what I had already seen through the golden age of Star Trek, yet familiar enough for me to say, yep, that’s a Star Trek Starship. In fact, I loved it so much that I ended up making a Star Trek Online character who’s main ship is part of this class… And if that isn’t a compliment to a starship designer I don’t know what it! Sadly this ship was bumped to number 2 after witnessing my number 1 all time favourite design, but that really doesn’t mean I love it any less. There is something so majestic about this design that just makes me want to stare and drool all over myself. 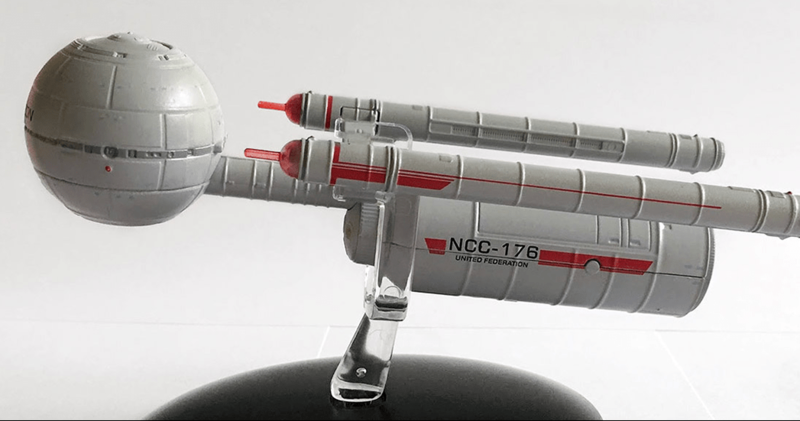 It has the same basic shape to the ship that harked from the TOS Constitution Class, but yet looks leaps and bounds beyond it. I would be very happy to command one of these ships in some future fleet exploring a strange new world and fighting off Klingons. 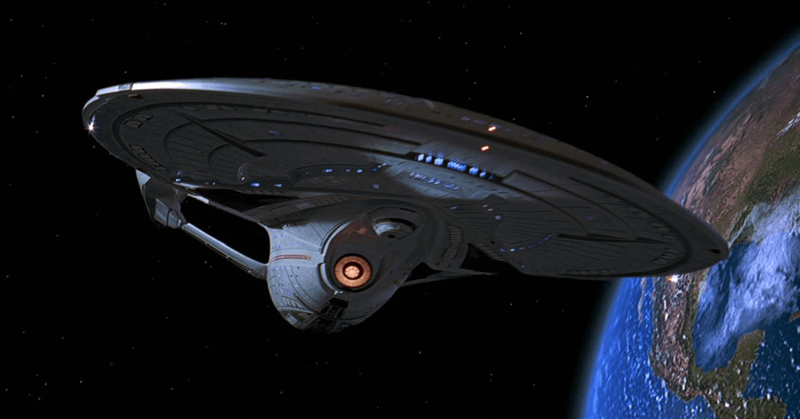 When I first saw this ship flash across the screen in the Movie Star Trek First Contact I was blown away. 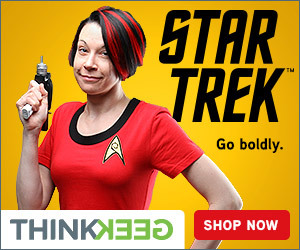 I immediately knew this was my favourite Star Trek ship created, at least to this point. Designed again by John Eaves this ship screamed ship of the line. 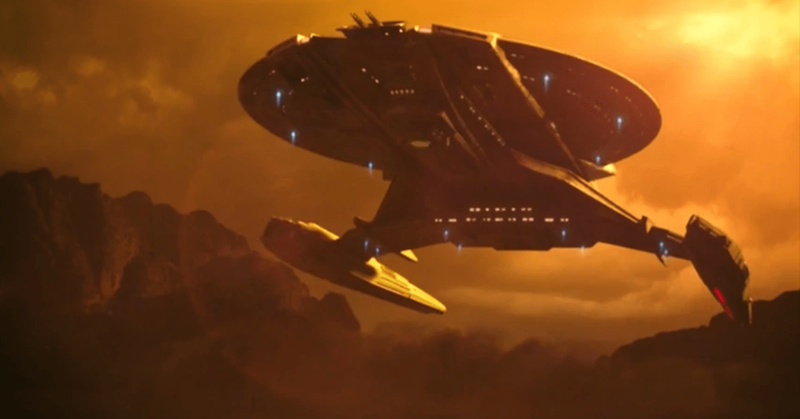 I had no problem believing it to be one of the strongest and most advanced starship ever created by Starfleet and would often times find myself imagining what its real abilities were. Of course, after Nemesis, I didn’t have to imagine anymore. Everything about her is absolute perfection for me, thank you John eaves for making this guys starship dream design a reality. And now for some of my favourite honourable mentions.